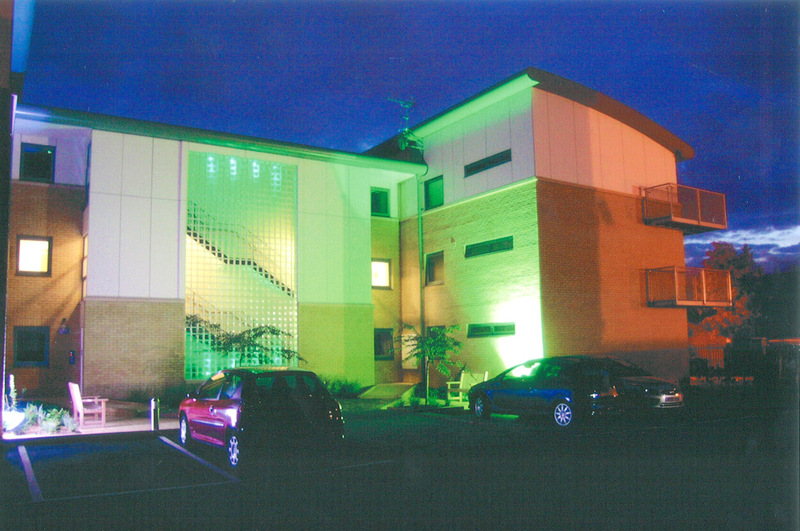 Elsmore is proud to present a selection of some of the 300 projects that we have undertaken over the last 29 years. 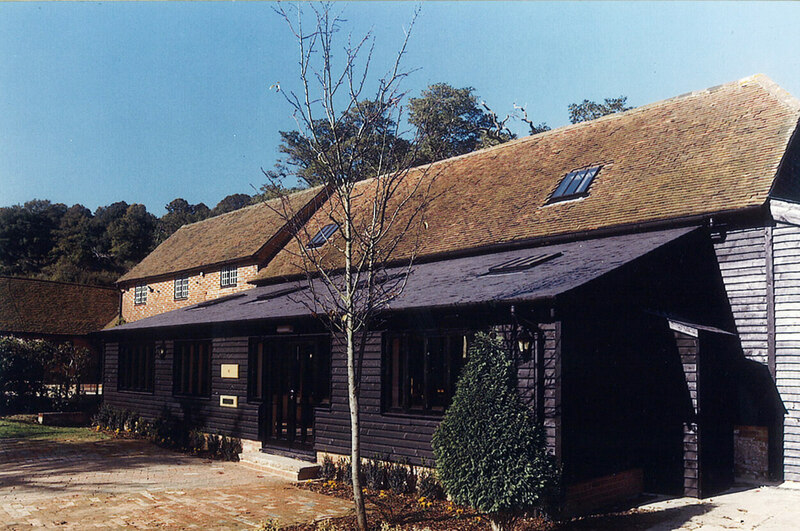 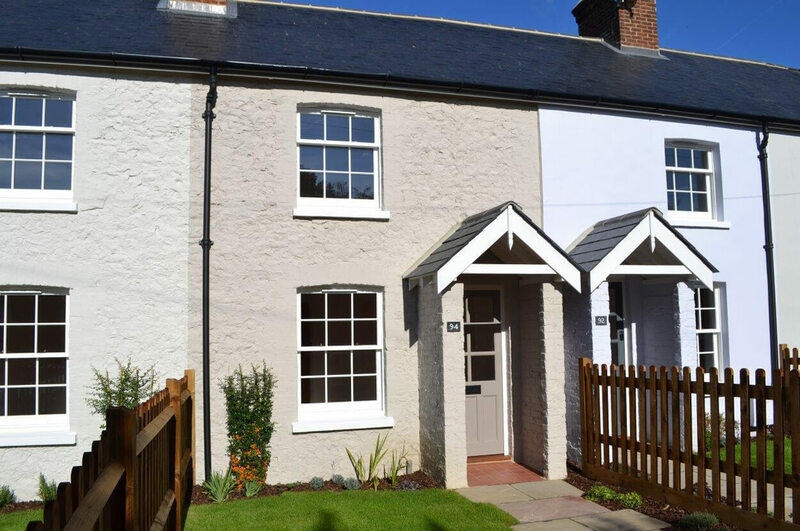 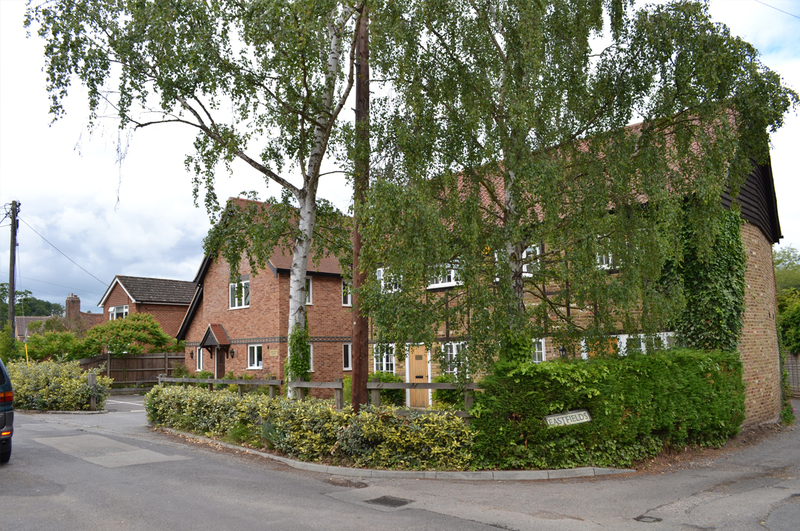 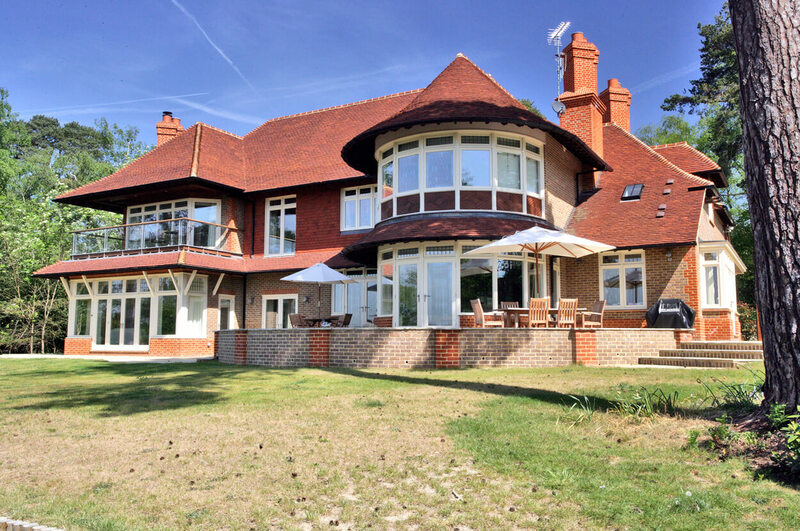 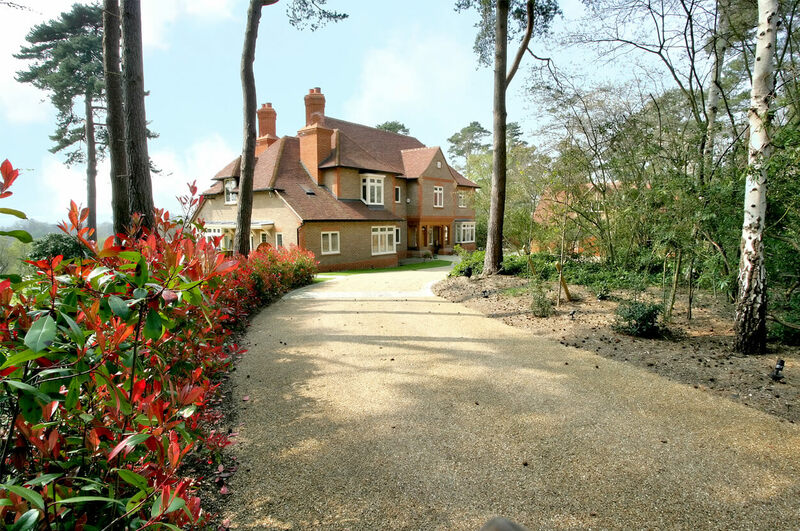 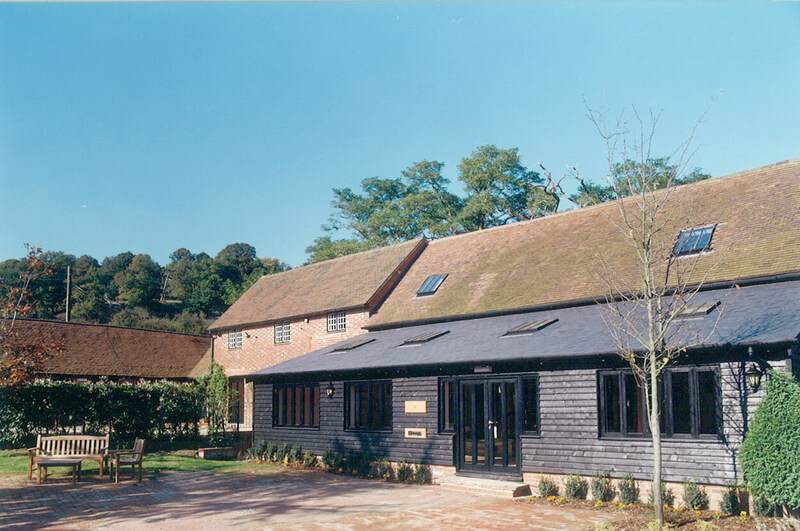 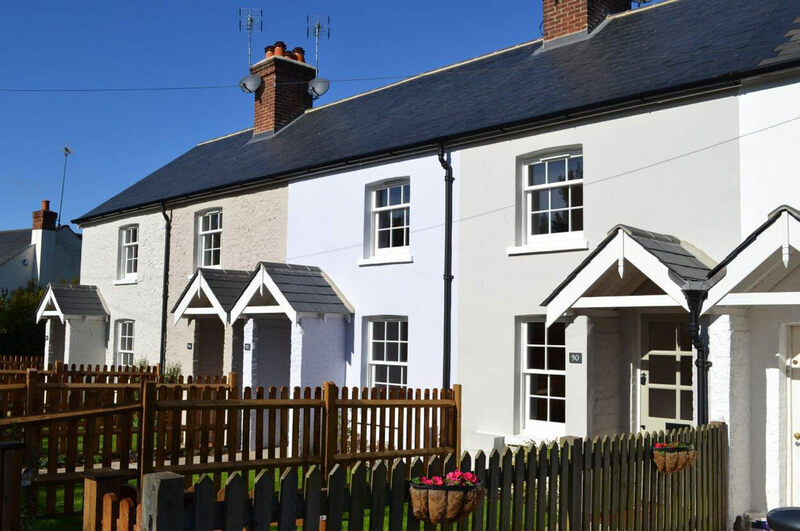 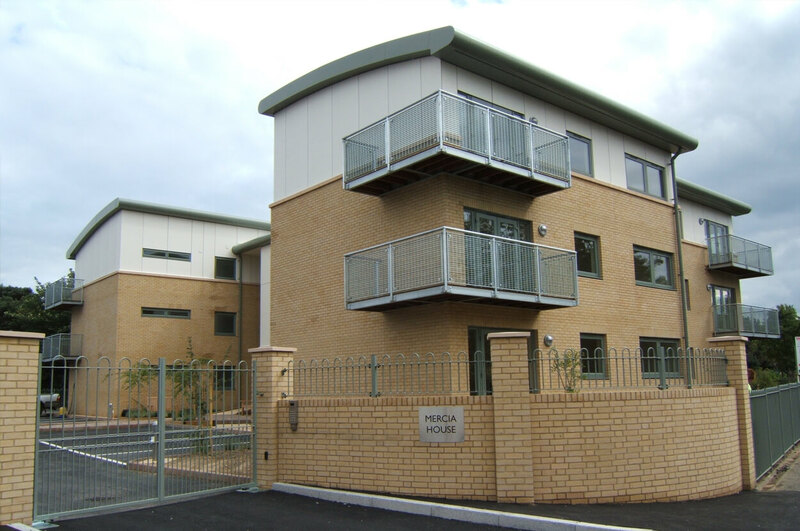 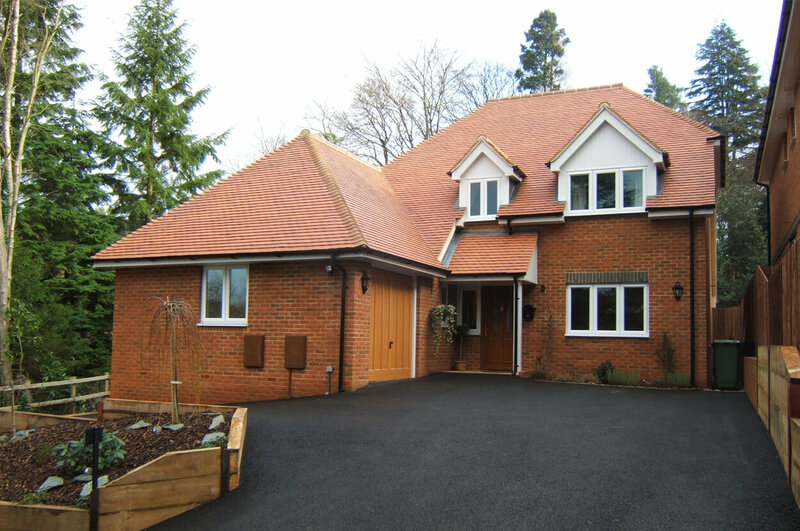 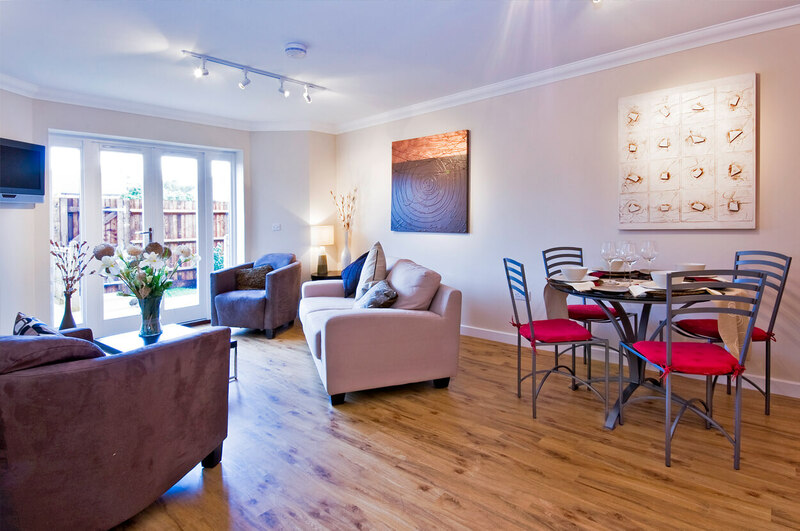 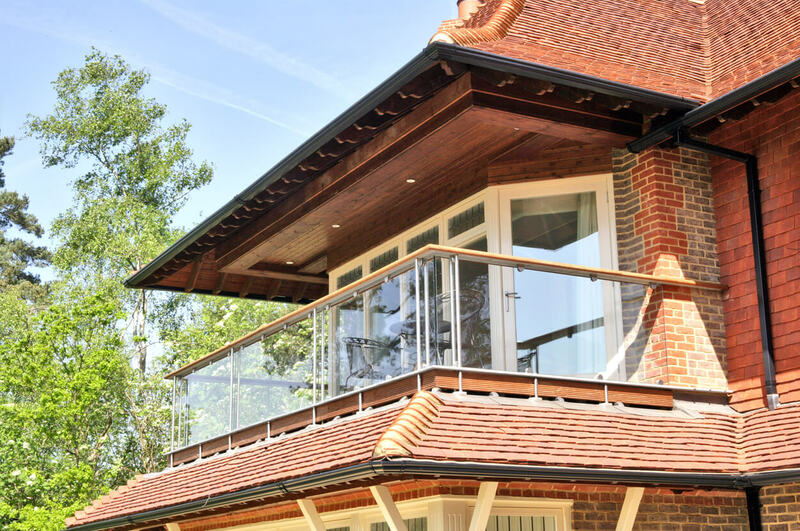 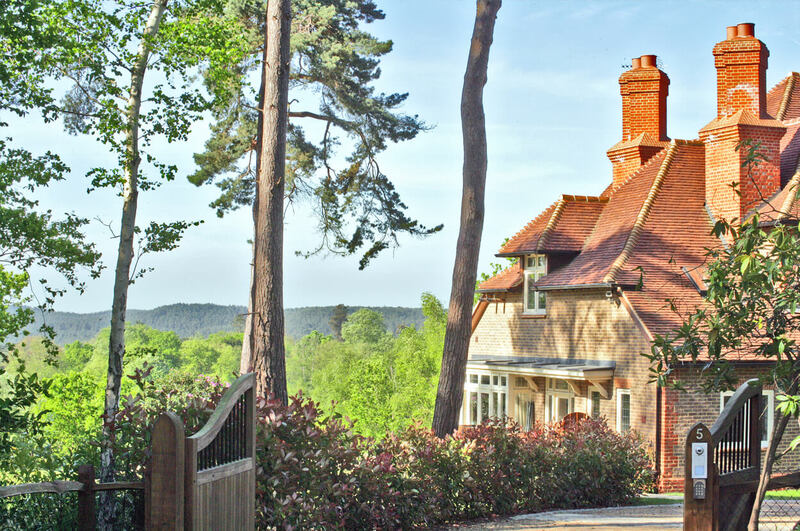 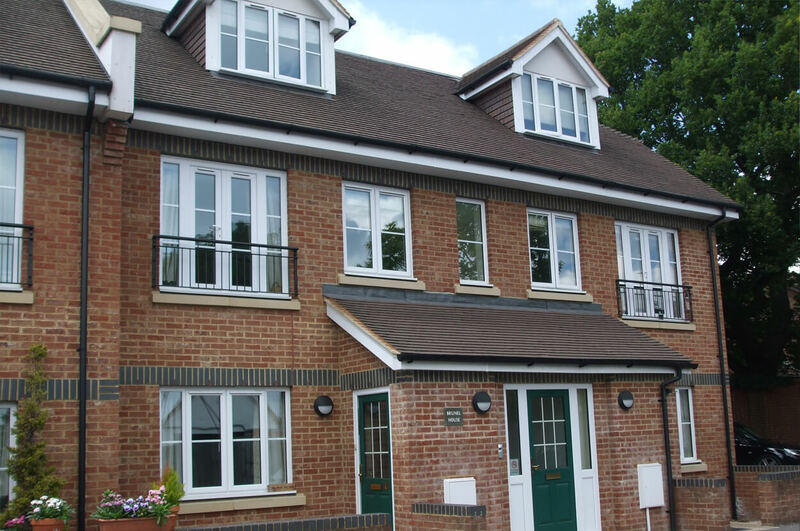 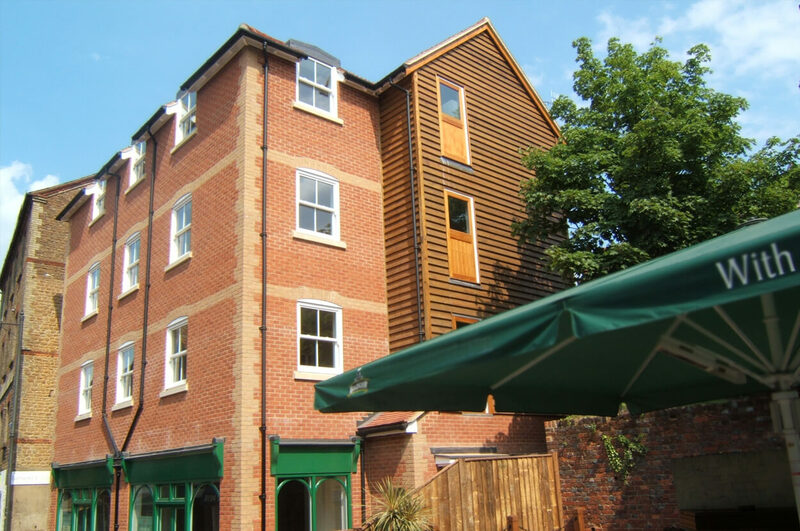 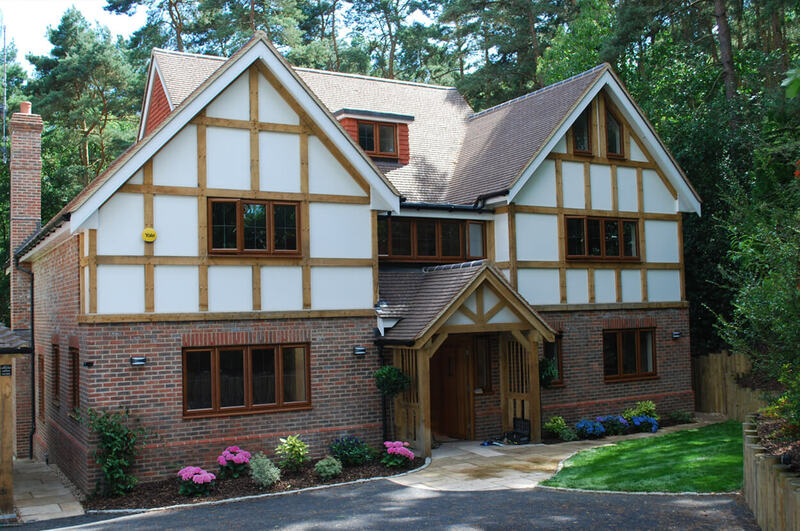 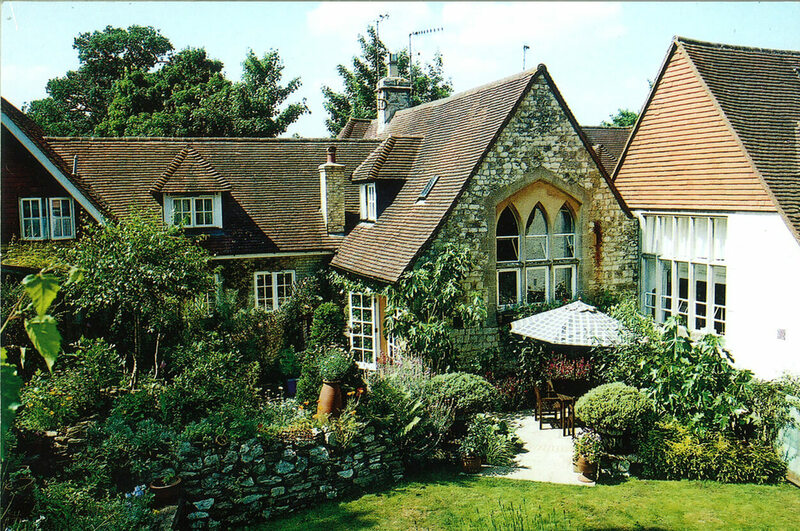 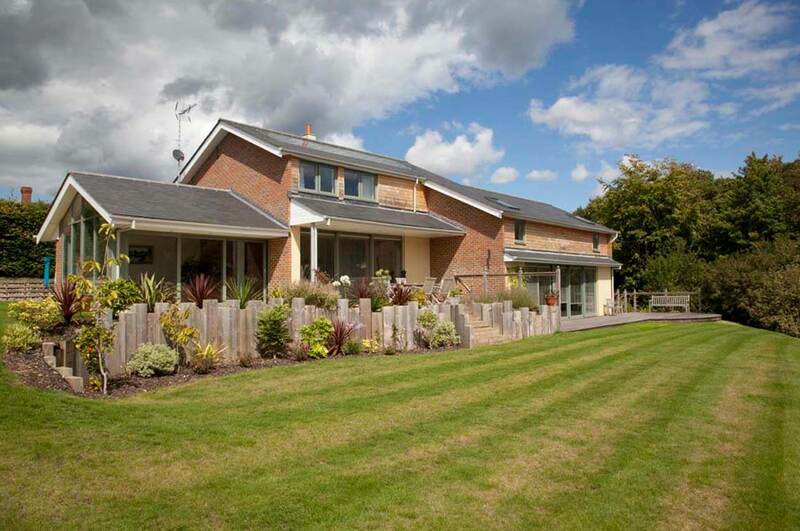 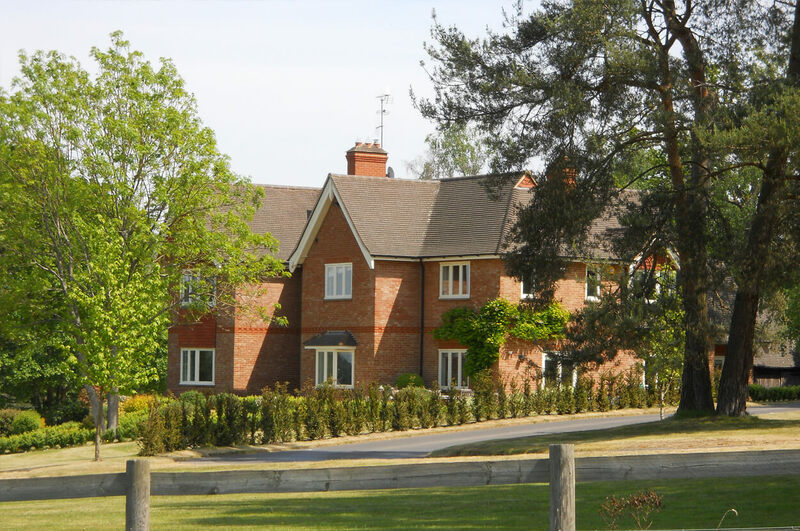 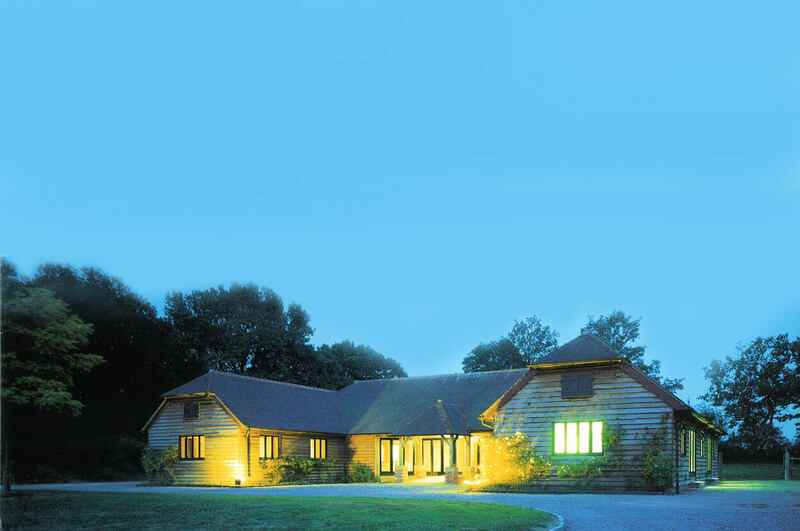 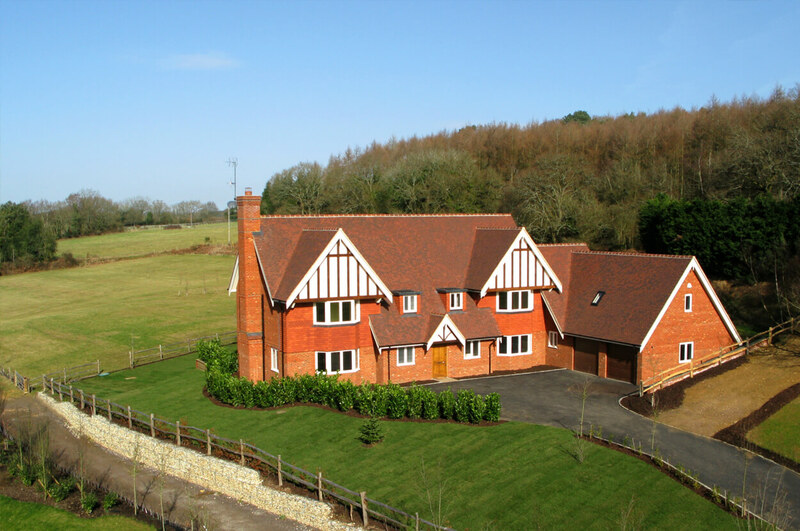 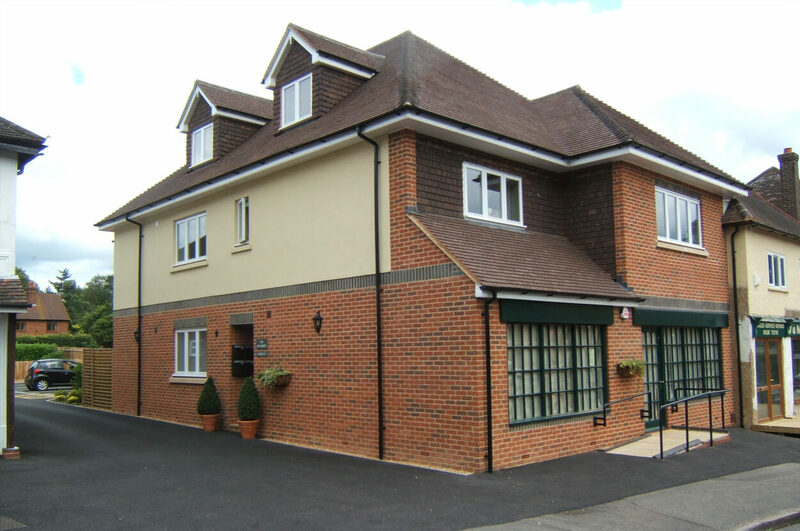 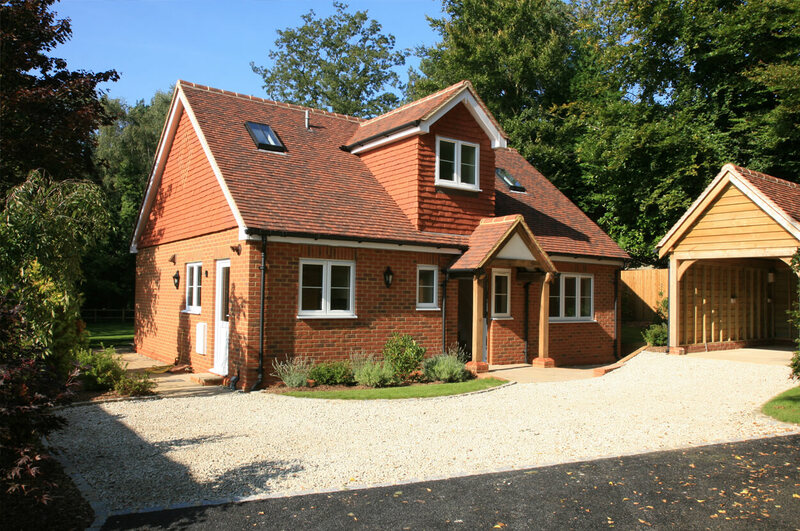 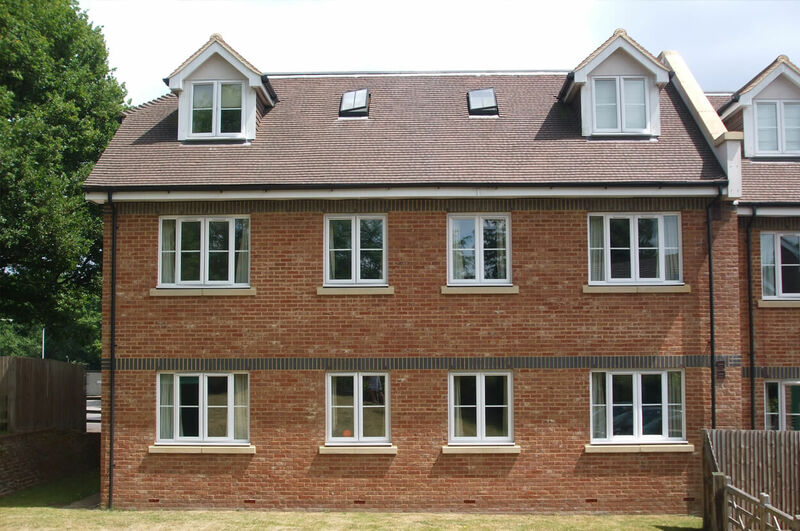 Our expertise includes newly built houses of all sizes, from apartments to substantial properties, built both speculatively and on behalf of individual clients. 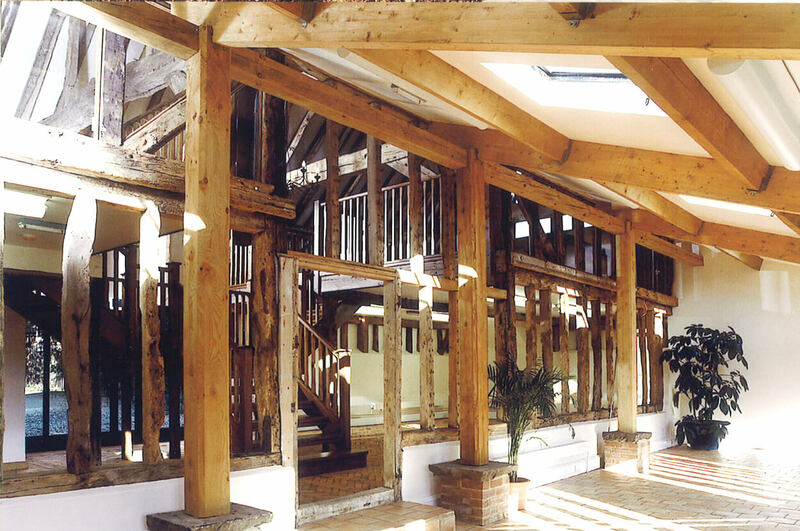 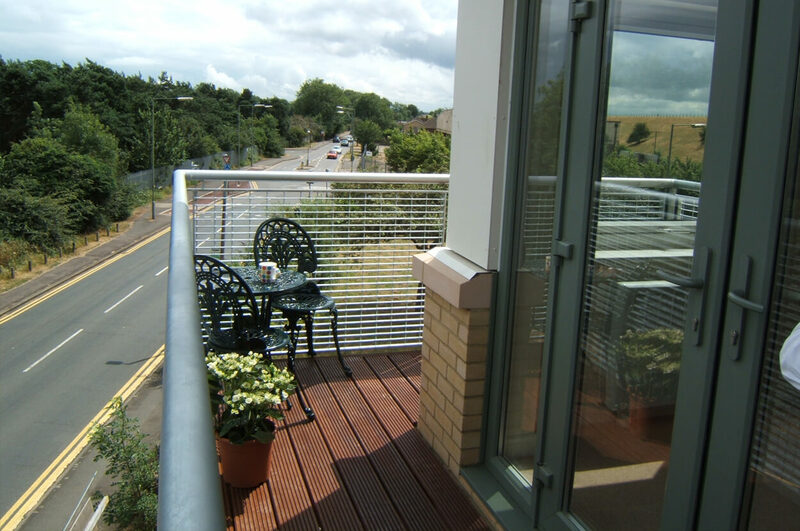 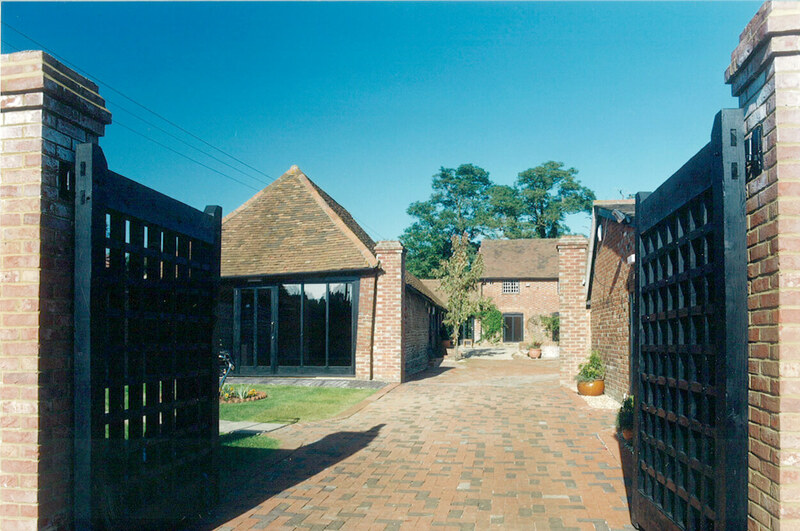 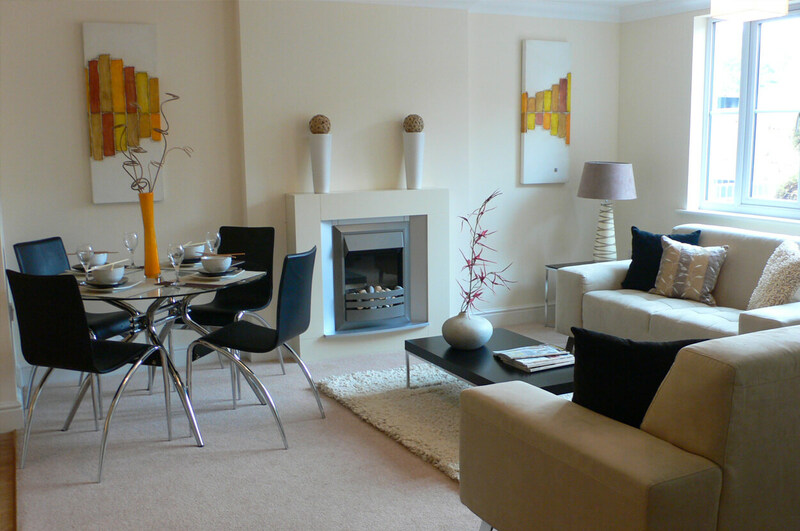 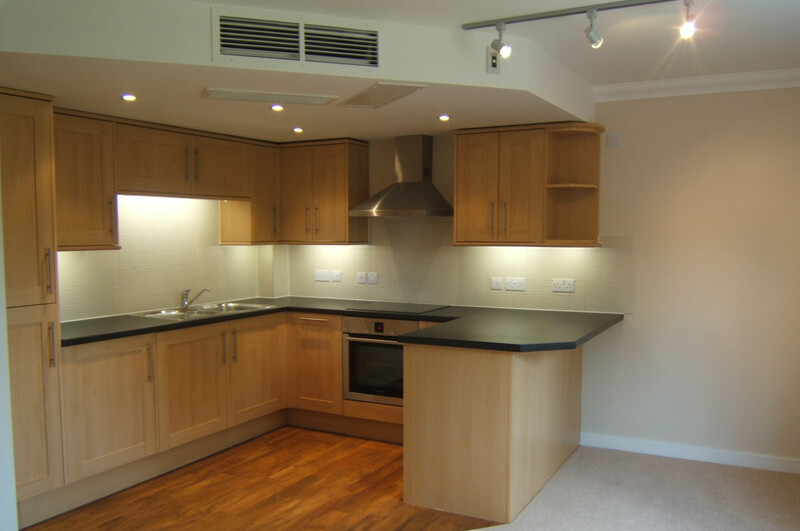 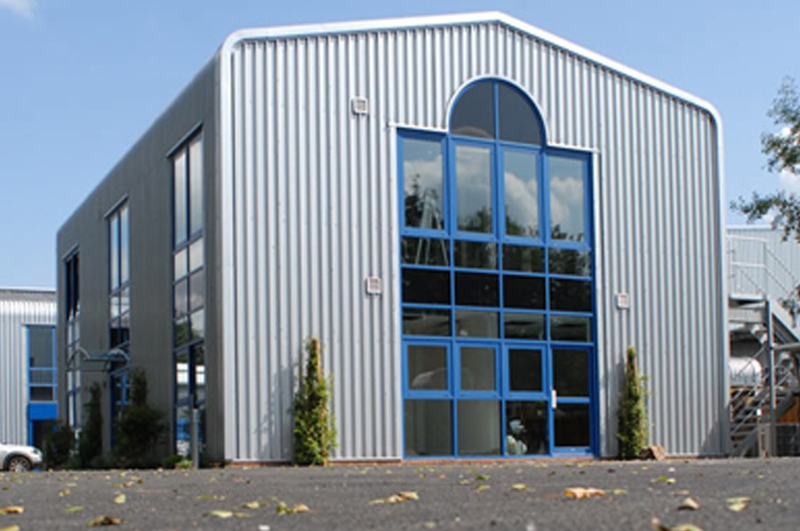 We also have developed in the commercial environment as well as refurbishments and conversions.